Guest Rooms: include safes and coffee makers. 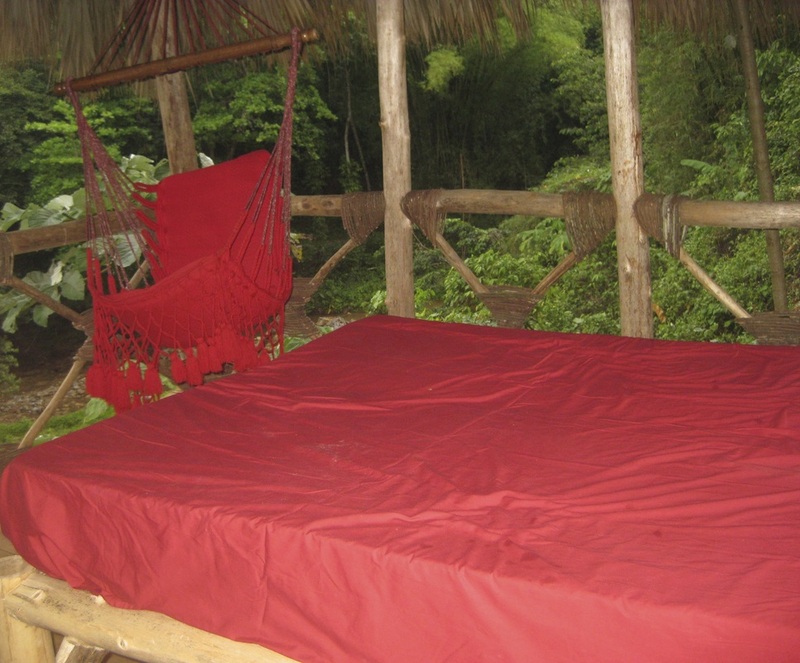 Beds have down comforters and down blankets. Complimentary wireless and wired high-speed Internet access is provided. 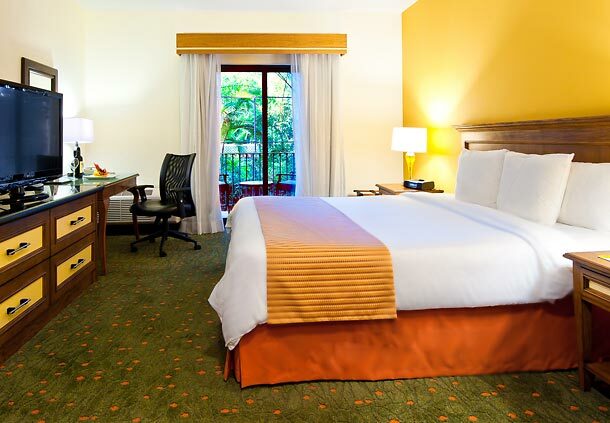 Rooms are equipped with plasma televisions with cable channels. 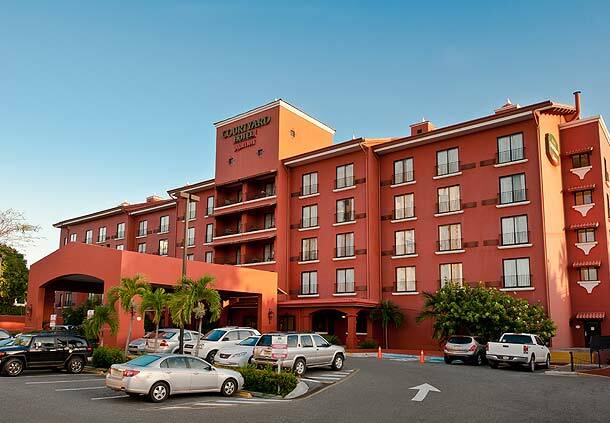 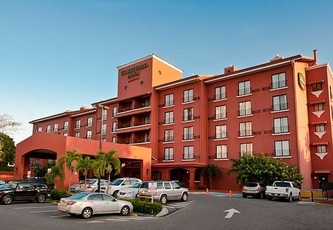 Location: Courtyard by Marriott Santo Domingo is close to the LDS Temple, National Theater, Centro Olimpico, and National Palace. 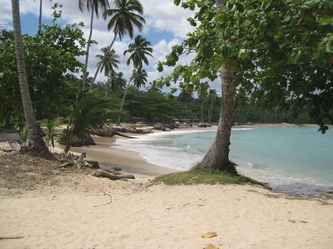 Also nearby are Quisqueya Stadium and Cathedral of Santo Domingo. 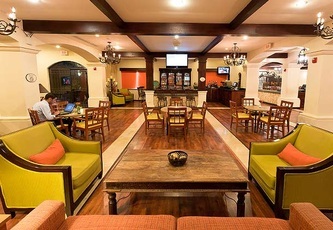 Restaurants: The hotel has one restaurant offering regional cuisine. 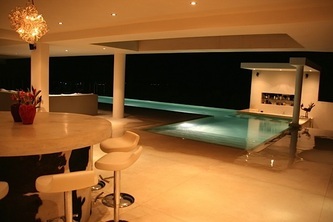 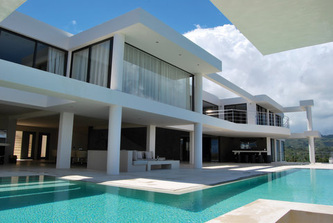 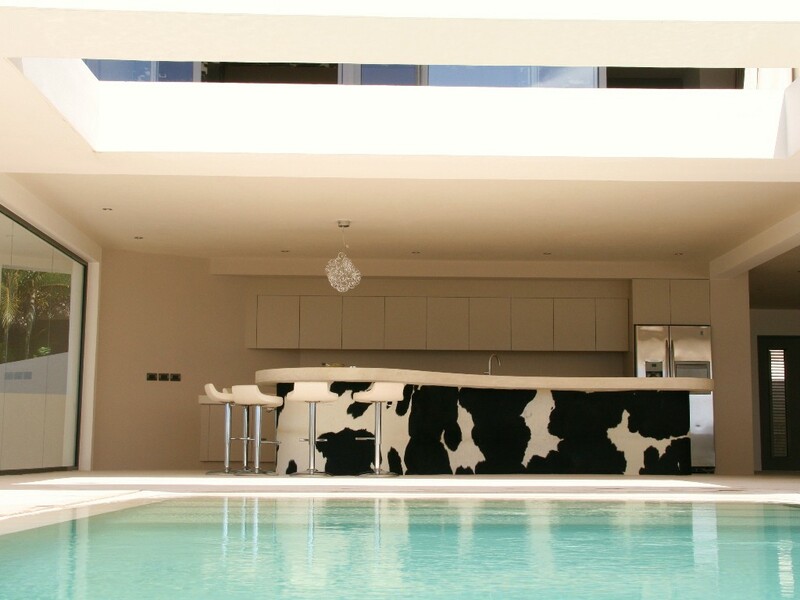 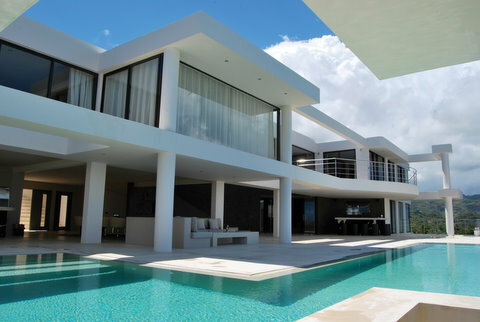 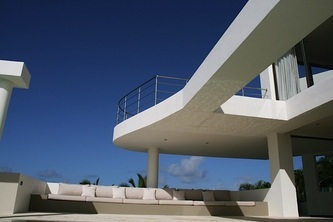 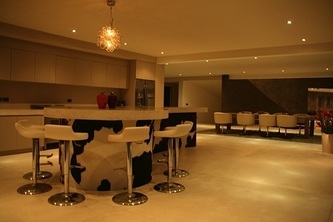 Villa Information: This magnificent and modern mansion built on 4 levels can accommodate up to 16 guests. 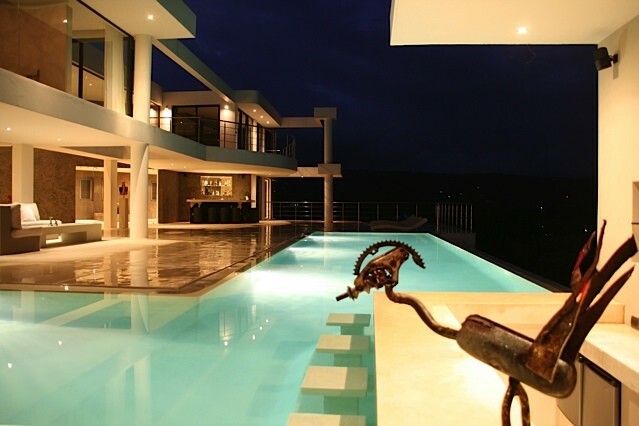 A one of a kind haven, MD house commands breathtaking views from its hilltop location. MD house is a jungle haven brimming with privacy, silence and seclusion. 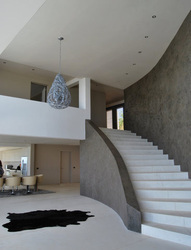 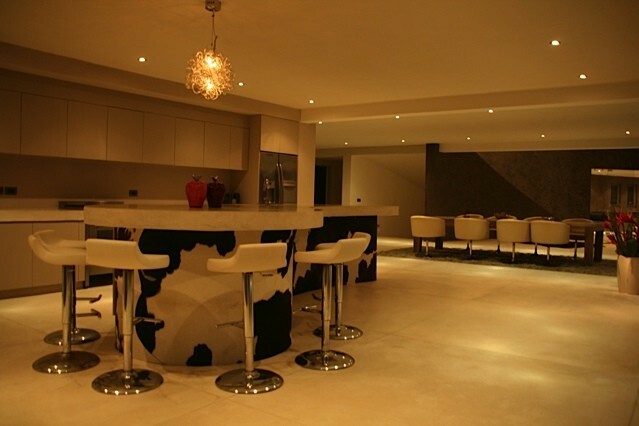 A curving staircaise decends to a large open third level where a living room, with open kitchen is textured with animal skins and reveals a dramatic infinity pool. All rooms are air-conditioned and have kingsize beds. 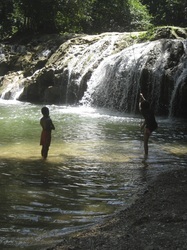 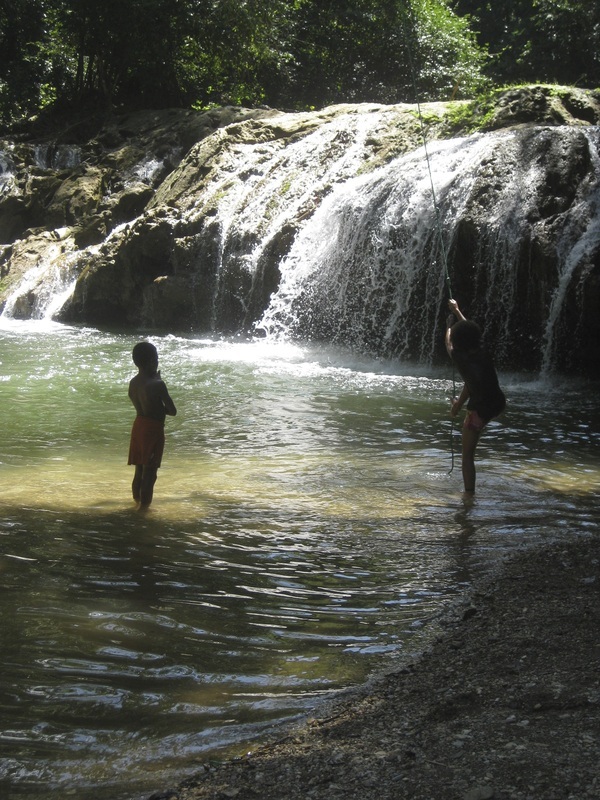 Location: It is just outside the town of Las Terrenas. 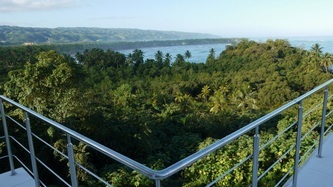 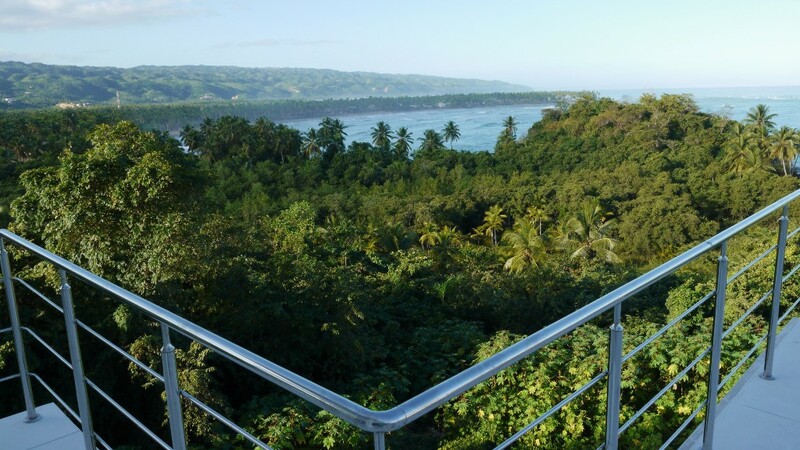 It is perched on a hilltop, which provides good privacy and spectacular view of the beach that is only 200 meters away. 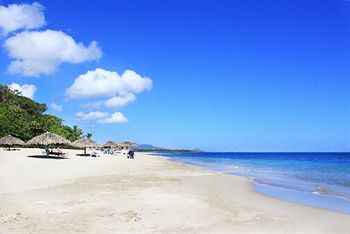 This stretch of beach sits between the two most beautiful beaches in Las Terrenas, playa las ballenas en playa bonita. Guest Rooms: includes a comfortable bed, a hammock chair, an amazing view and the opportunity to let the kid inside of you out. 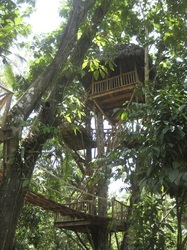 Come on when is the last time as an adult you slept in a tree house. 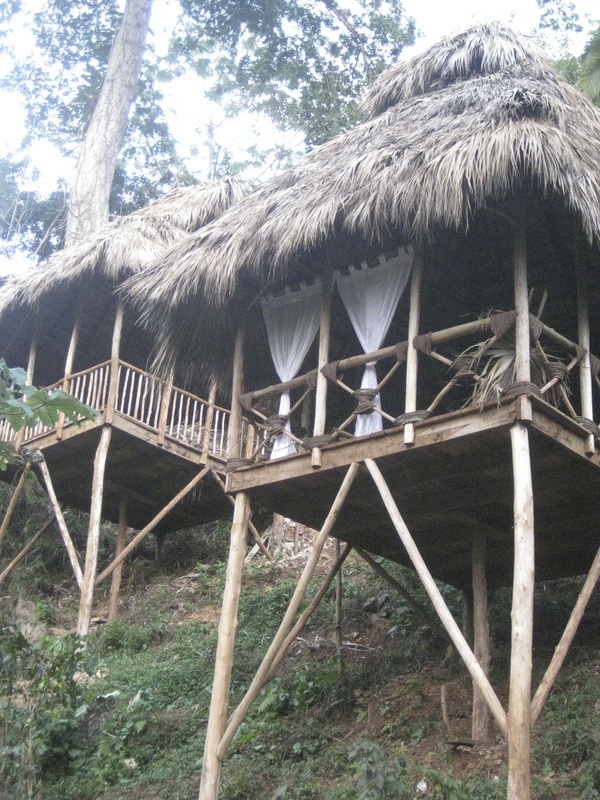 Just think about this as a Tarzan and Jane theme suite. 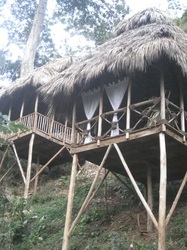 It is a bit primitive, but it will be a blast and it is only for one night. 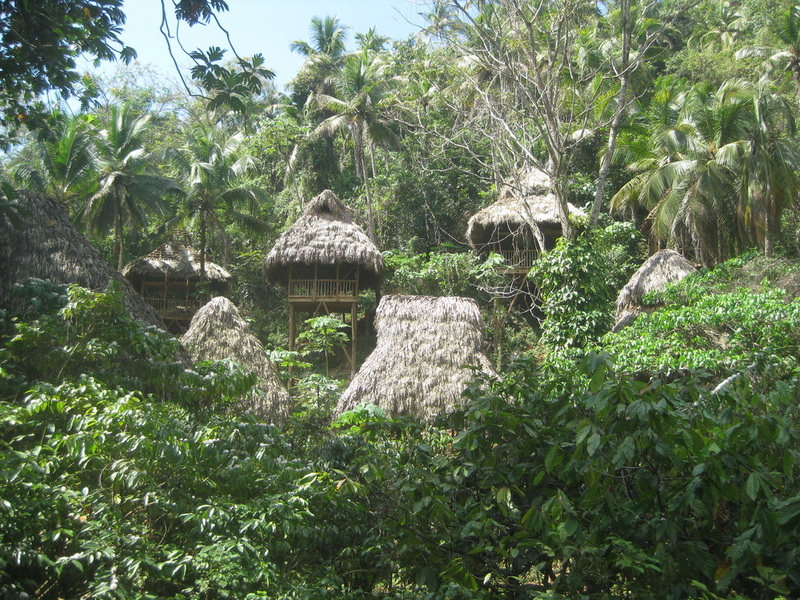 Location: The tree houses are located near El Valle beach, which is located about half way between Las Terrenas and Las Galeras. 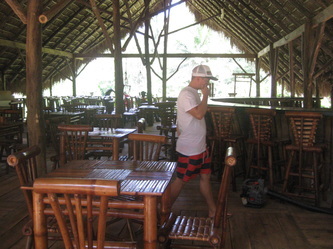 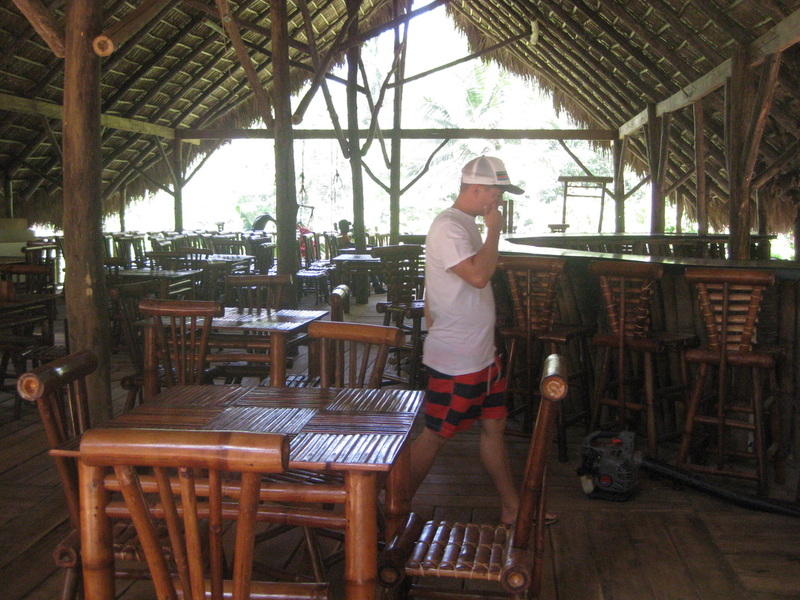 Restaurants: There is an onsite eco lodge that will be providing our meals while we are there. Onsite amenities: Beach - Waterfall - Restaurant - Communal bathrooms and showers. 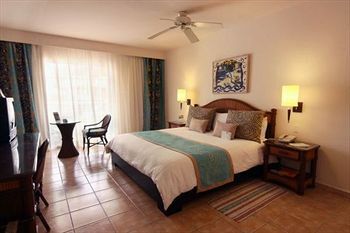 Guest Rooms: Have walkout patios or balconies that invite ocean breezes. 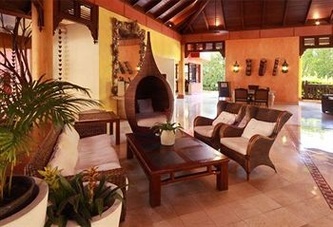 Mahogany furnishings and ceiling fans enhance the tropical ambiance. Location: Is a stone's throw from Playa Dorada, a Robert Trent Jones golf course. 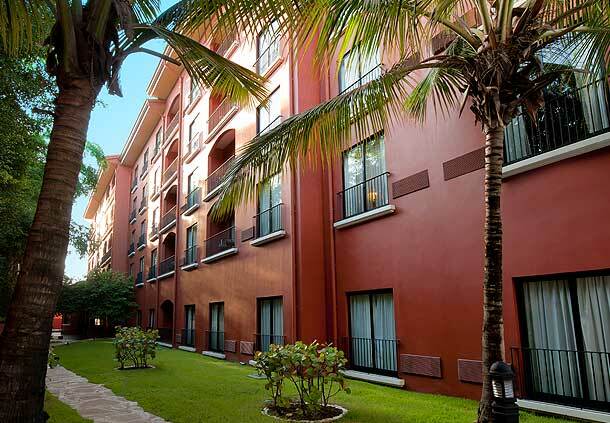 The hotel has a lush landscape of flowering shrubs and tropical plants. 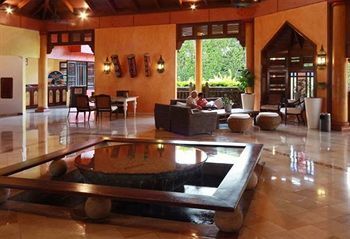 Las Almejas - Overlooking the pool and garden, this buffet restaurant serves breakfast, lunch, and dinner. 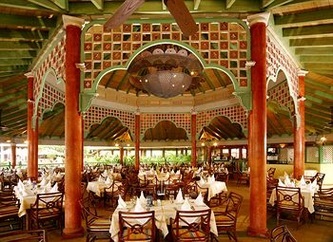 Octopus Gormet Restaurant - This restaurant specializes in Caribbean cuisine. 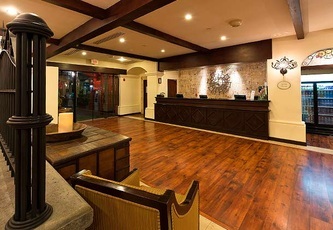 Sapore di Mare - This restaurant specializes in Italian cuisine. Ocean Grill - This restaurant specializes in seafood. 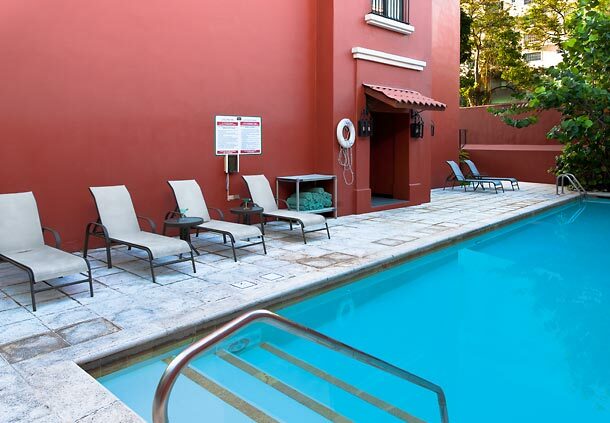 Amenities: Beach - Pool - Umbrellas - Garden - Laundry - Hair dryer - safe - Internet Access - Tennis courts - Air-Conditioned Rooms - Telephone - Cable / Satellite Television. 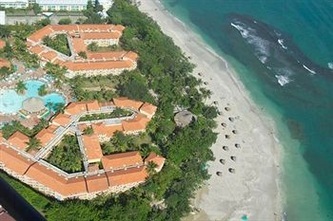 Activities: Aerobics - Sailing - Tennis - Table tennis - Bicycles - Kayaking - Volleyball.